Limited stock availability! Act fast! Limited stock availability! Act fast! 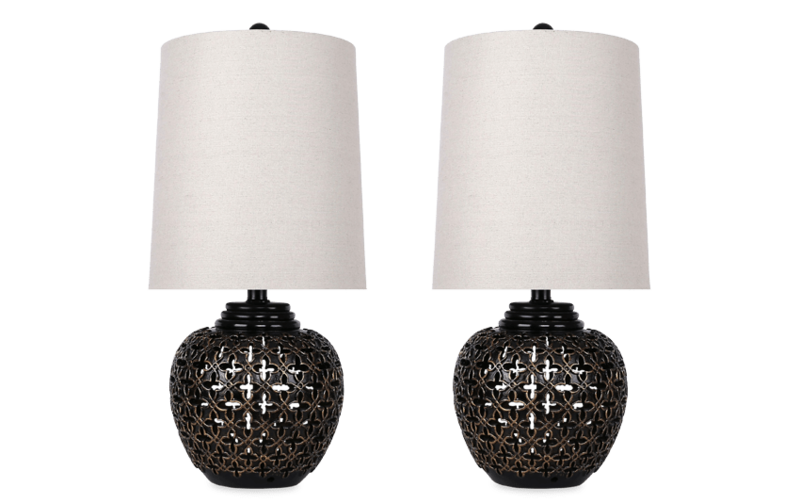 Let my set of Empress lamps rule your room. 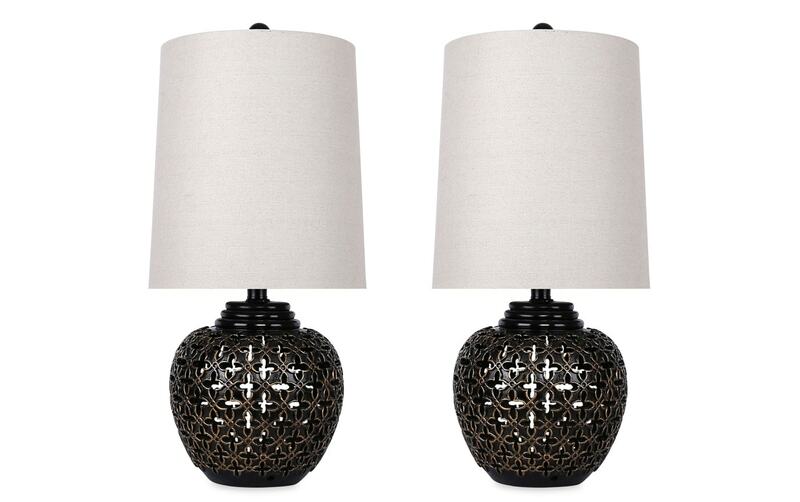 My Set of 2 Empress Lamps is sure to be the focal point of any space! 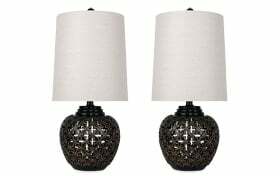 This traditional style lamp, with its antique bronze finish and fancy cutout shapes on the base, packs a strong presence AND a strong statement. Best of all is the three way switch, letting you adjust the light to three different levels of your choosing. And you get two for a great price!